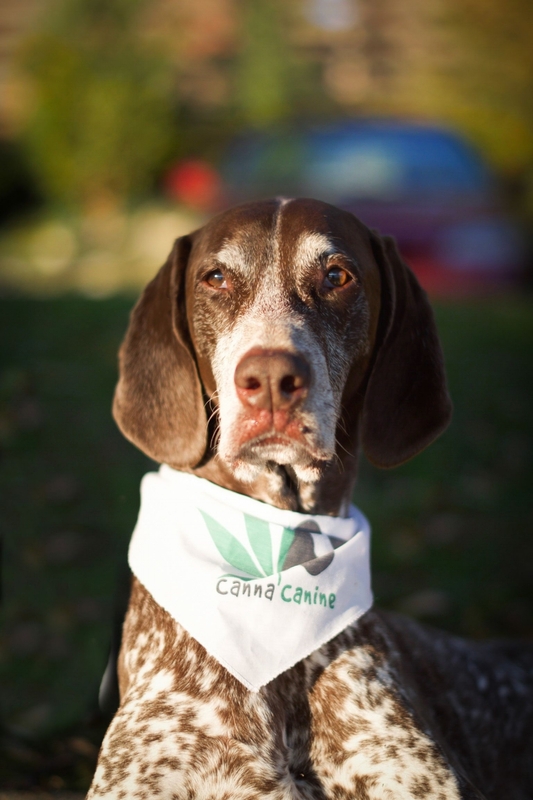 I have been using your CBD oil with Judah, my 13 year old Springer Spaniel, as a part of his natural treatment program for a skin cancer on his ear. This treatment includes prayer, faith, CBD oil, a healthy raw diet, and a couple other essential oils and cream. Since hearing of CBD oil, we have tried a couple different brands and have found yours to be of great quality. 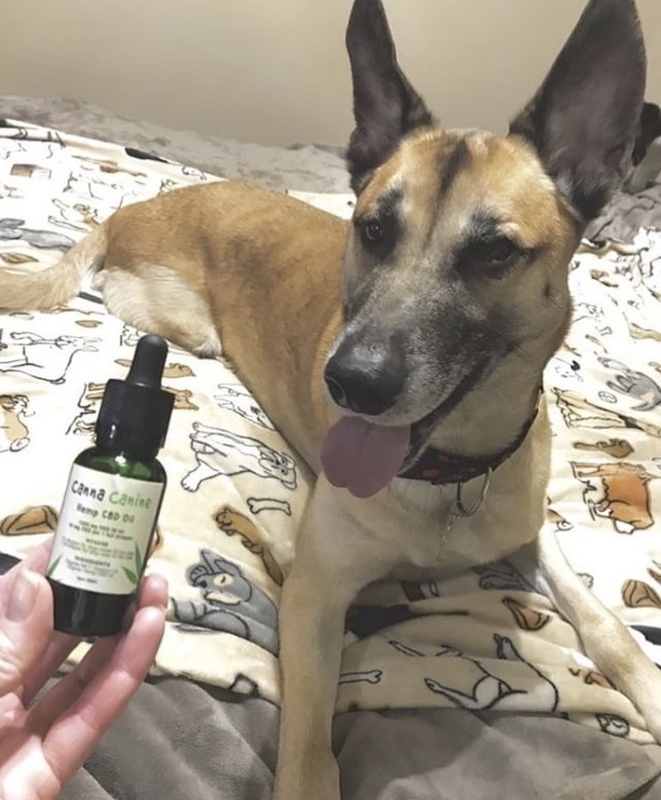 I have found that CBD oil applied topically has greatly helped with minimizing and controlling the affected area, while giving him a dropper by mouth each day has helped him to be at ease. Some of his lumps have even shrunk drastically! Thank the Lord!! Judah is such a good boy and deserves the best treatment. This is why I use CannaCanine! And it is awesome to hear that it is affective for anxiety too because I can recommend it to my training clients as another way in helping their dogs relax. Pluto had some aches and pains evident by the limping he showed. 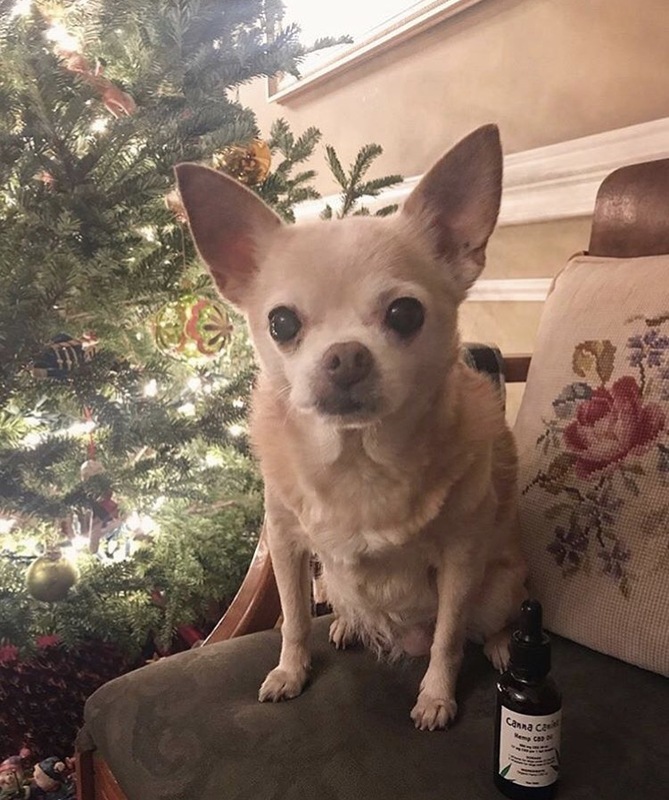 I put some CannaCanine CBD oil in his food to help with his joint pain. About 30 minutes later, he ran right to his squeek ball! He was playful and energetic after a single dose. We will definitely use again when Pluto is feeling achey! Thank you! Our lovely senior sister Meeks, suffers from arthritis. She's a puppy mill rescue dog so hasn't really ever had the strongest back end to begin with (do to poor breeding) but with age (she's 15) she has gotten more stiff and painful. 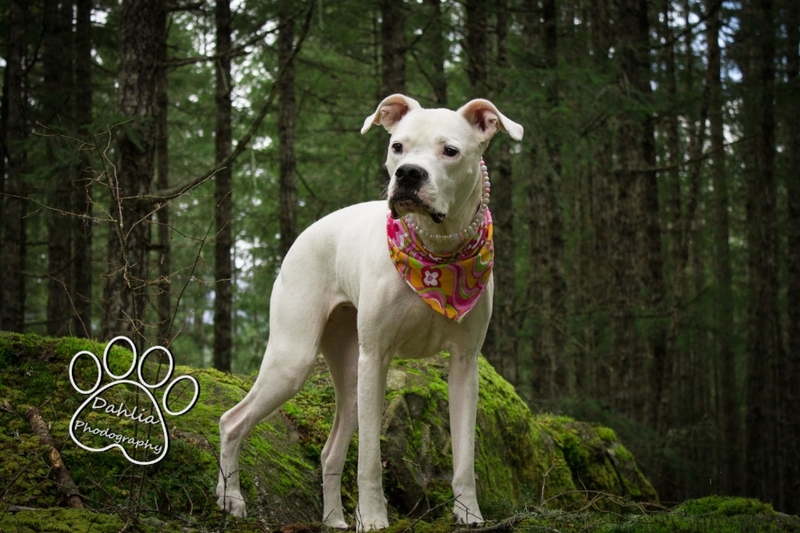 She's been on CBD oil daily since October, and we are so thrilled that our gal is not only generally walking better but she's been up from her bed more often which is a good sign that she isn't feeling stiff and pain. It has been a long time since she felt strong/good enough to be up from bed and just walk, sit & mingle with company. Thank you for making our gal feel good! 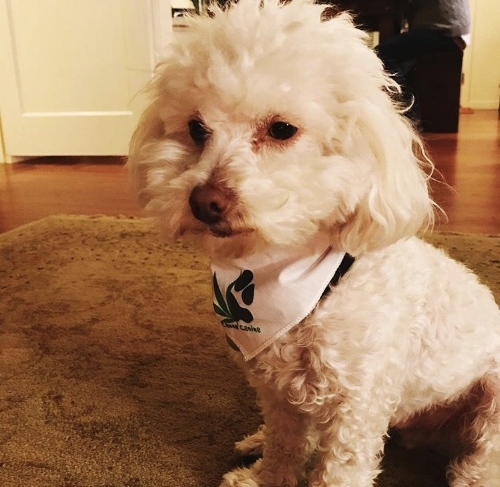 Scheff is a rescued bichon-poodle from Napa, and was so grateful to be taken off the streets and into the loving home of his dog mama. Being a rescue comes with some separation anxiety, so Scheff can get a little anxious any time he's about to be left alone, or heading into a new environment. He becomes extremely clingy and whines whenever his human is not within eyesight. When traveling, we mix a little bit of CBD oil with some peanut butter an hour before we leave. The result is smooth sailing for both Scheff and his mom with a chill pup ready to take on the world!